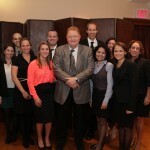 This year marked the 22nd Annual Wine Auction and Dinner for the Rusty Staub Foundation. 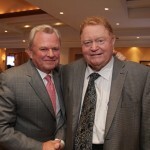 Rusty Staub has been a client for the last 4 years. 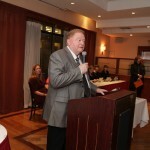 I have known Rusty for over 25 years since he started the New York Police and Fire Widows’ and Children’s Benefit Fund in 1985. 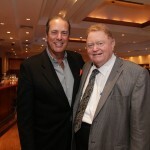 There are two main fundraisers for the Rusty Staub Foundation. 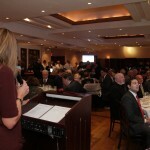 In the Spring is the Golf Outing and in the Fall is the Wine Auction. 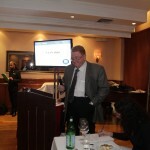 All of the money raised goes to feeding the hungry. Raising money to feed people.